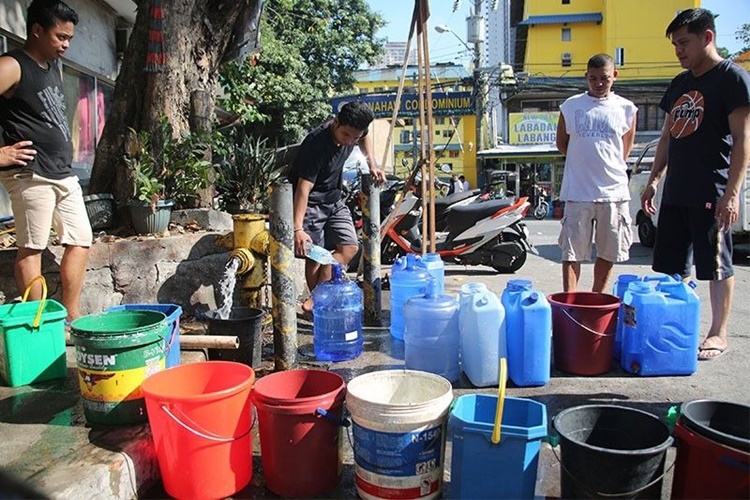 The Manila Water released an advisory announcing no water service in several areas across the Metro Manila for up to 20 hours. Dittie Galang, the communications manager of Manila Water said that water service interruption was expected over the east zone of Metro Manila. Galang said they had released a specific time schedule of no water service in some areas that could last up to couple of hours. “Within this morning, maglalabas kami ng panibagong advisory kung saan mayroon nang mga specific na oras ng schedule ng pagkawala ng tubig. Mayroong mga lugar na aabutin ng hanggang 20 hours a day na walang tubig,” Galang said. 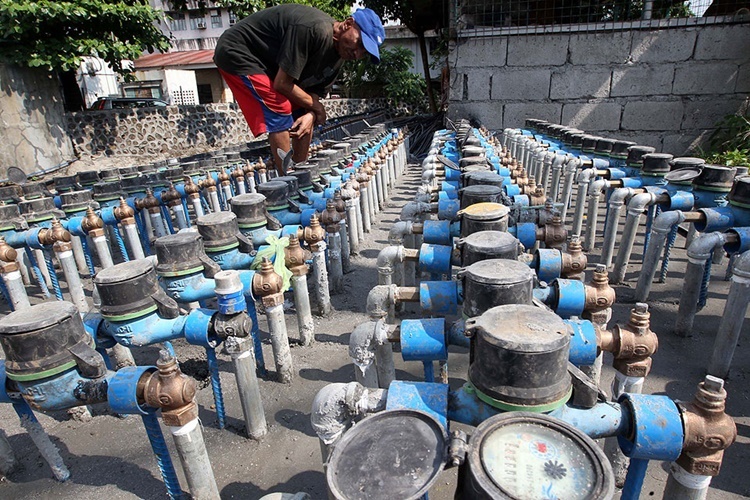 The water company manager said most of the village could suffer no water service for 11 to 12 hours and other barangay could only experience up to 6 hours of inconvenience. She also explained that all areas along the east zone would experience water service interruption. “Hopefully mas magiging predictable na yung pagdating ng tubig at yung pagkawala ng tubig, meron nang specific time at di lang concentrated sa isang lugar ang water interruption,” Galang added.